Plan your next trip with Kayak Pro. We also have an app that allows you to create videos that include one second of every day of your life, and a musical puzzle game. 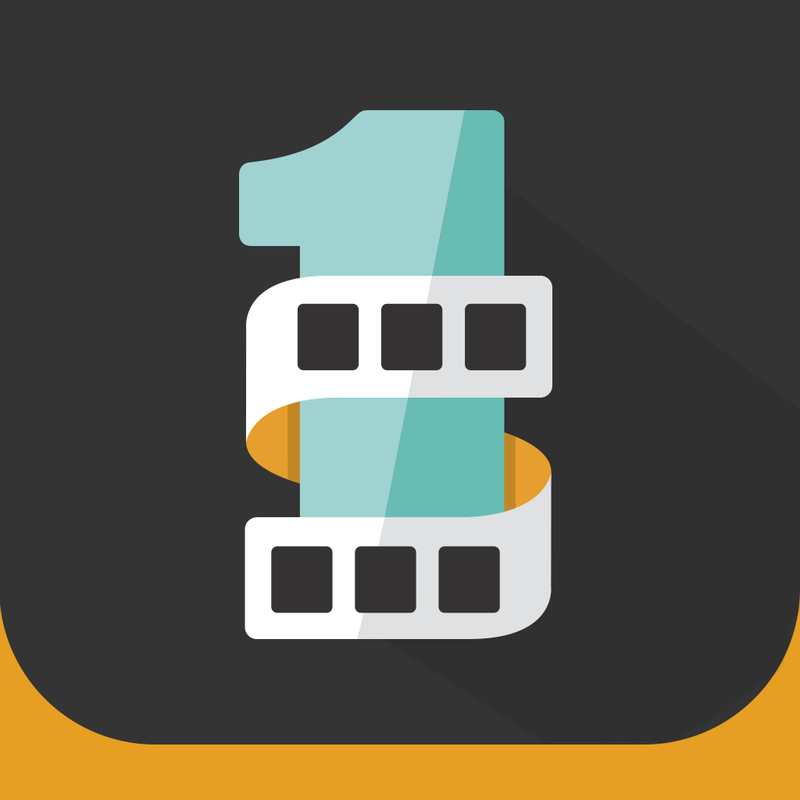 1 Second Everyday ($1.29 → Free, 21.5 MB): Create a video that includes one second of every day of your life with this powerful photography app. It needs to access your iDevice's library to discover videos and photos. You can then grab one second from each video to include in your final compilation or just select photos. Once you have one second for each day of the month, year, or a select period of time, the app will merge it all into one memorable video. You can share your video via Facebook or YouTube. 1 Second Everyday also now includes a crowds section, where you can submit a second of your life to be a part of the group. 1 Second Everyday is available for free today only (05/16). It has a 3.5-star rating with a total of 1319 ratings. 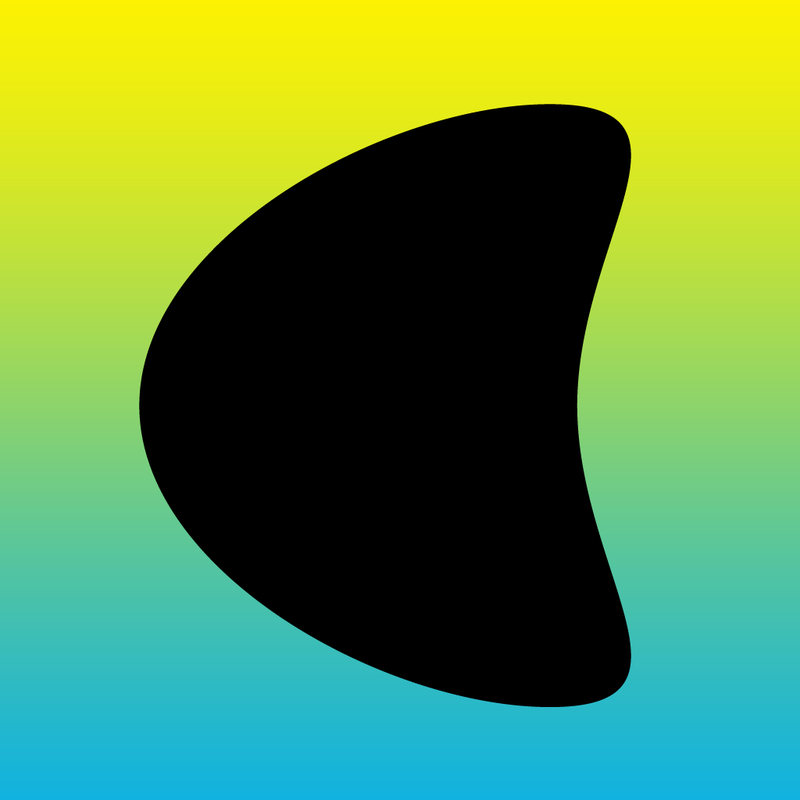 Echo: A Music Game ($0.99 → Free, 7.7 MB): A musical puzzle game. In each stage you’re given a song that you must recreate by placing pieces on the board. Just hit play and watch as the pieces slide across tiles on their own, creating music as they bounce off of the walls. After listening to your loop, you’re able to adjust the pieces in order to recreate the musical pattern. The game includes 20 challenging stages of original music, hundreds of samples, and the ability to perform completed songs and remixes. Echo: A Music Game is available for free today only (05/16). It has a 5-star rating with a total of 18 ratings. Enchanted Garden ($1.99 → Free, 36.2 MB): Go on a magical adventure with this interactive storybook app. Your child can tag along with Meredith, Tom, Susan, and Nicholas as they venture into the Enchanted Garden. Along the way they’ll meet unicorns, green mountain goats, a blue elephant, and other crazy characters that can be interacted with with a tap. Interactions are indicated by sparkles, so your child will never miss a moment of fun. The app includes 20 pages and professional narration. 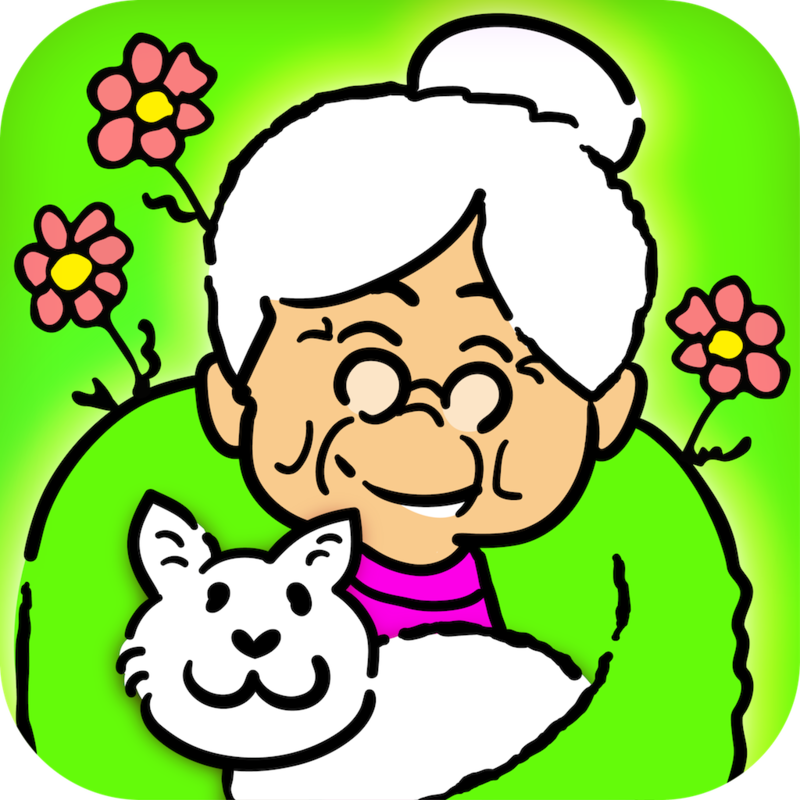 Enchanted Garden is available for free today only (05/16). It has a 5-star rating with a total of 13 ratings. Peek-a-Zoo Train: Toddler Peekaboo on the Rails ($2.99 → Free, 33.4 MB): Your toddler can learn the names of adorable animals by playing peekaboo with this educational app. As the train goes speeding along down the rails, your child can tap on the different cars to reveal animals. Each animal’s name is spoken aloud and accompanied by the sound they make. 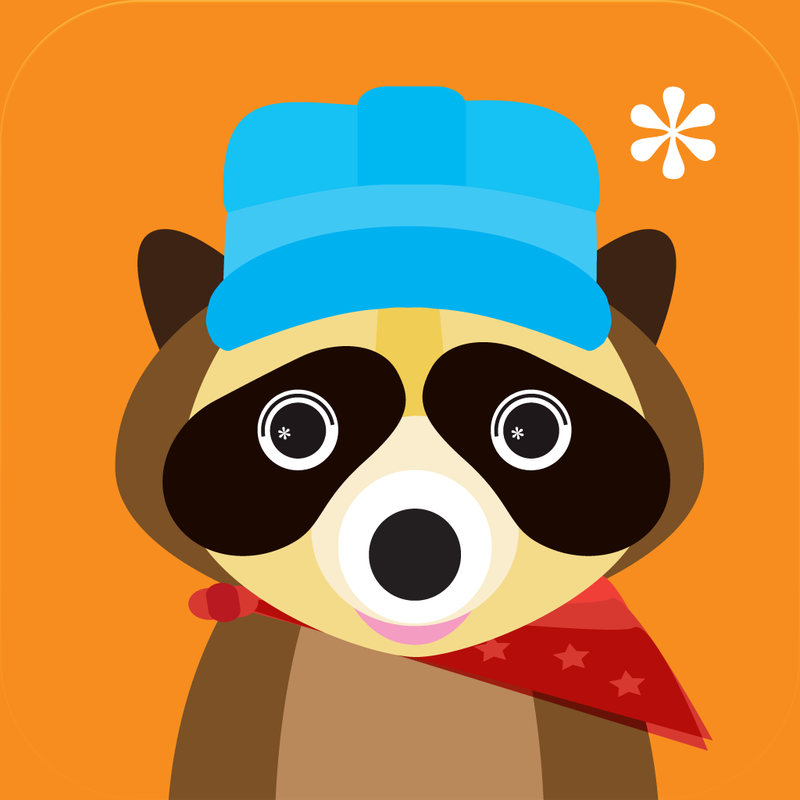 The app includes 15 animals illustrated exclusively for Peek-a-Zoo, two modes, and a soundtrack full of whimsical sounds. Peek-a-Zoo Train: Toddler Peekaboo on the Rails is available for free today only (05/16). It has a 4.5-star rating with a total of 25 ratings. 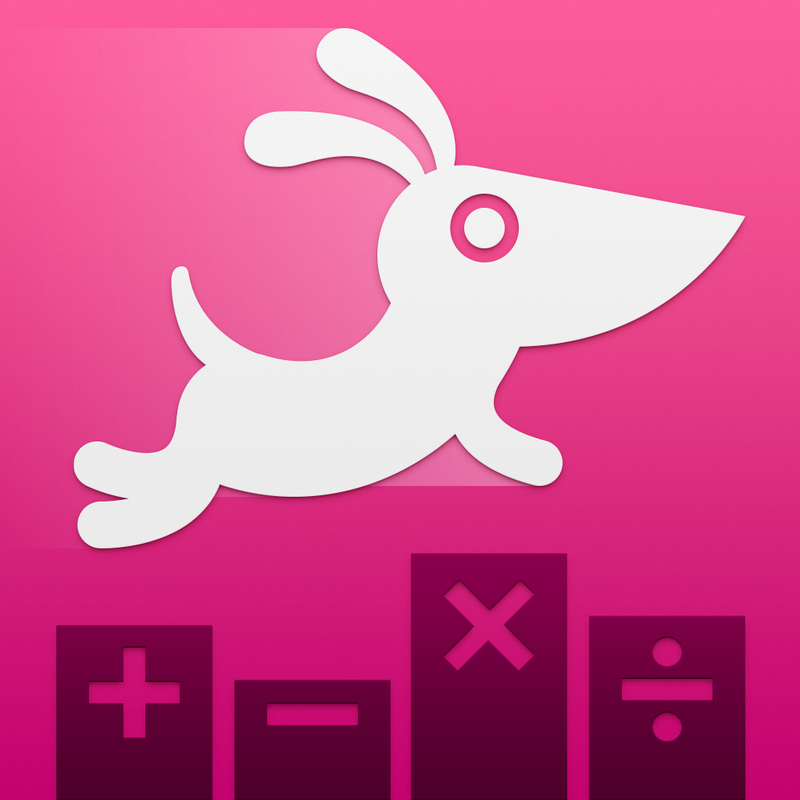 Quick Math+ ($1.99 → Free, 51.2 MB): An educational game that offers kids an innovative and engaging way to work on their math skills. They're able to choose from four different modes and four difficulty levels. They will then be presented with a series of math problems, and they must try to answer them as quickly and efficiently as possible. The neat thing is, your kids can just write their answers right on the screen since Quick Math features an advanced handwriting recognition engine. 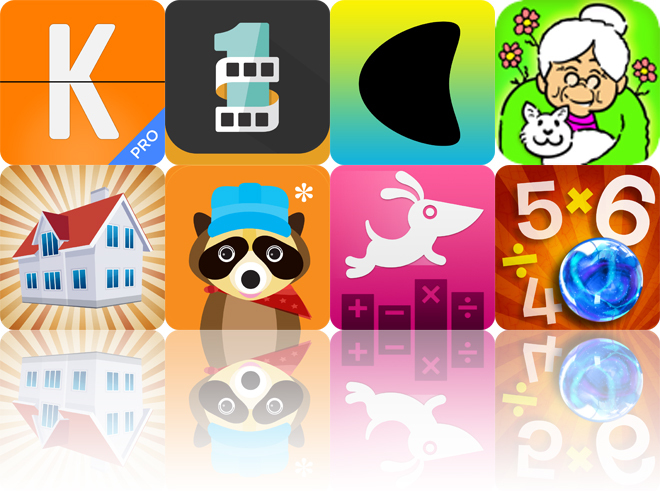 Quick Math+ is available for free today only (05/16). It has a 4.5-star rating with a total of 178 ratings. Marble Math ($2.99 → Free, 63.8 MB): This educational game provides your child with an engaging way to practice core math concepts. Math problems are displayed at the top of the screen, and your child is required to drag or roll a marbles through the mazes to collect items to solve them. The game includes three difficulty levels, 24 marble styles, customizable gameplay, and multiple math concepts. 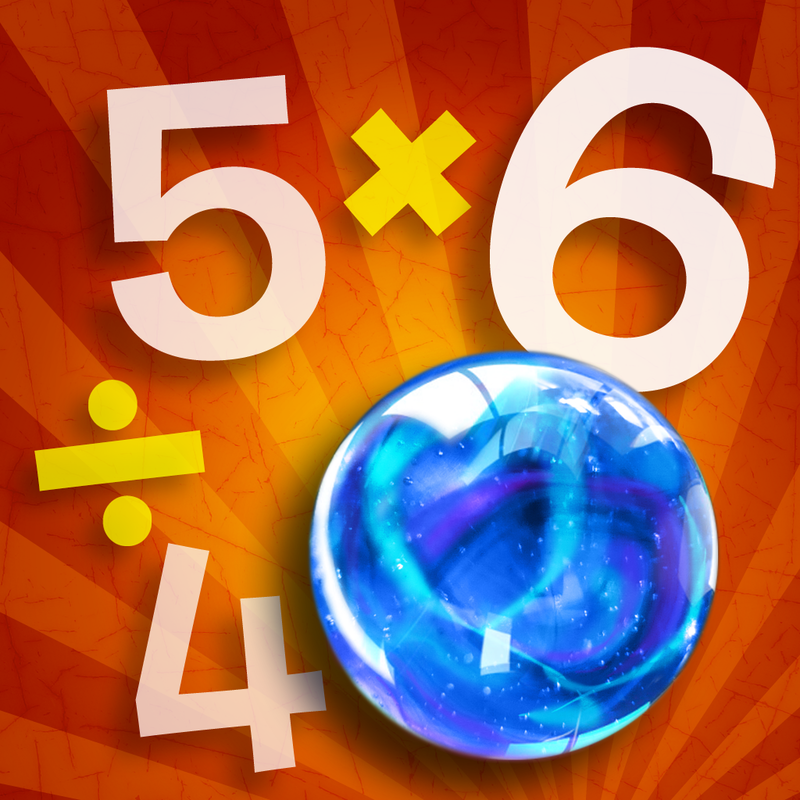 Marble Math is available for free today only (05/16). It has a 4-star rating with a total of 57 ratings. 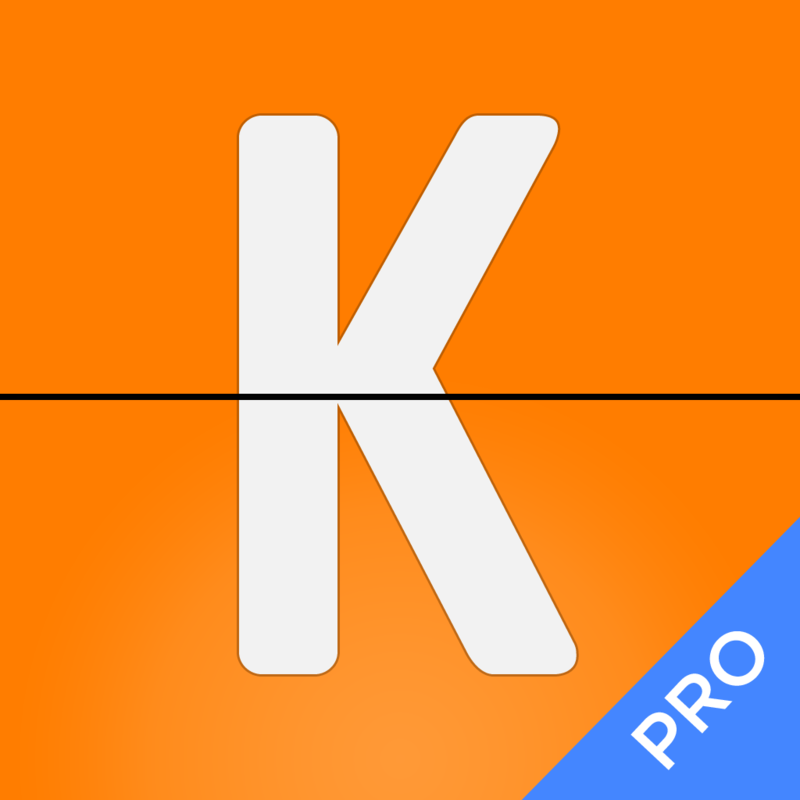 KAYAK PRO Flights, Hotels & Cars ($0.99 → Free, 20.1 MB): Plan your next trip with this powerful travel app. It allows you to compare flight, hotel, and car rental deals in a flash. You can also book hotels right from the app, and manage your entire itinerary. The app includes a bunch of other handy tools as well, like a flight status tracker, currency converter, baggage fee calculator, and more than 100 airport terminal maps. 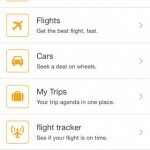 KAYAK PRO Flights, Hotels & Cars is available for free for a limited time. It has a 4.5-star rating with a total of 4113 ratings. 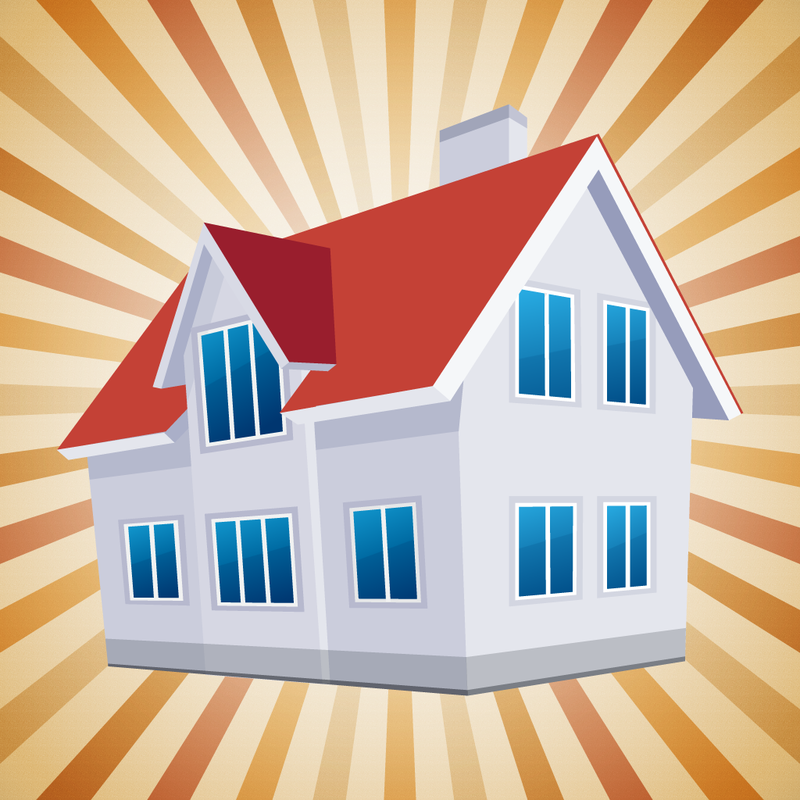 Home Design 2D - Become a House Interior Decorator Pro ($1.99 → Free, 44.8 MB): An entertainment app that will bring out the interior designer in your children. They’re able to design multiple rooms in their house by dragging and dropping items into place. 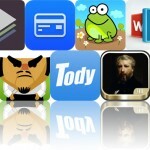 The app includes more than 250 items to choose from, which can be moved, resized, and rotated via common gestures. Your child can also use photos from your iPad’s library as the backdrop for their interior in place of the built-in ones. When they’re finished designing, their work can be saved as an image to the photo library. Home Design 2D - Become a House Interior Decorator Pro is available for free today only (05/16). It has a 4.5-star rating with a total of 5 ratings.